Are you a small business owner looking for IT services management, but aren’t sure where to begin? What follows is a handy guide, and at any point in your reading, we encourage you to contact Tribus Computers; we have a team of professional providers to assist you in developing your personalized solutions. If you find yourself focusing more on your business’ IT services management than your clients and your actual business itself, perhaps it’s time to talk to the professionals at Tribus Computers to help take care of all of the above. Write out what you need in IT services management, then go out and get it. Cost of your product or service is the amount you spend to produce it. Let’s consider the example of a burst pipe in the home. The cost for a plumber to fix it may be $5 for travel, $5 for materials, and an hour’s worth of labour at $30. The value of the service to the homeowner – who may have water leaking all over the house – is greater than the $40 cost, so the plumber may set the price higher, let’s say at $100. There are quite a number of pricing models implemented in 2018 that go beyond budget, standard and premium packages, so be sure to check out our article on “IT Services Pricing: The Ultimate Guide (2018 version).” One example that is becoming more common is per-device pricing, where the provider sets a flat fee for each type of device that is supported in a customer environment. A basic per-device pricing model might designate a flat fee of $69 per desktop, $299 per server, $29 per network printer and $99 per managed network, for instance. Know what you want and how much you’re willing to spend and go from there. Set a price point and hire the best provider for your money. Be sure to look up online reviews, such as Google reviews, Yelp and Facebook. This will give you good second-hand knowledge on which to base a decision. Ask people you know which consulting service they use and would recommend. Narrow your list to three to five candidates. Ask for personal references in the form of clients they have serviced in the past. Set up a meeting with the top 2 options so they can present a formal proposal. If at any point in the process you don’t feel your needs will be met in an exceptional way, there’s no harm in saying “thanks but no thanks.” Remember: working with a local company that focuses on IT services management brings several benefits. They use only local technicians, servers, and networks, and if there is ever a problem that needs troubleshooting, they can not only gain remote access and fix the problem that way, but they can visit your office and troubleshoot there. 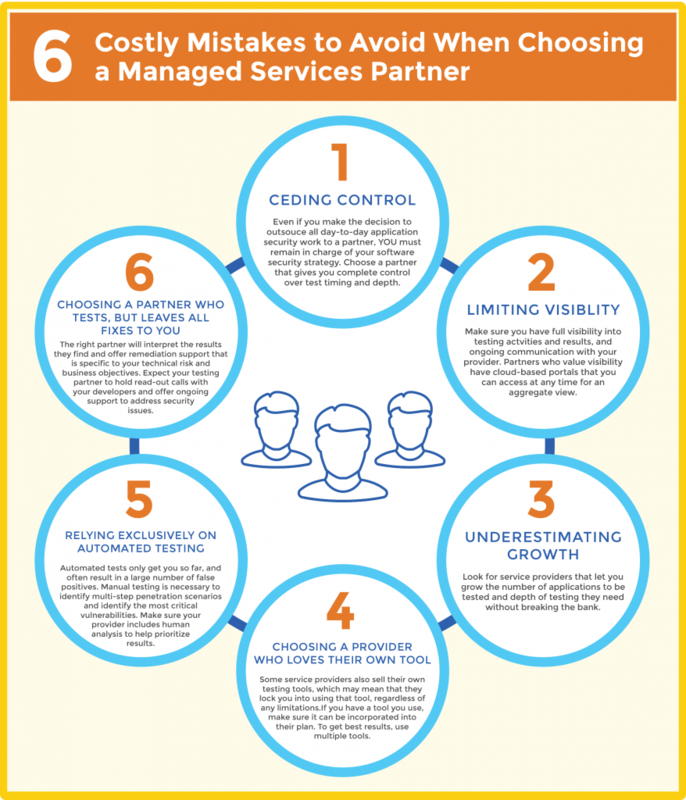 A well-managed IT services provider will understand that you are a business partner and that the success of both of your organizations is linked. They should see the success of your business as key to their own, doing everything in their power to help you succeed. Outline your specific technological needs and how you’d like your network services to be run, and make sure the provider can handle it both right now and as your business grows. Today’s network is no longer as simple as connecting a few computers in the office, and a safe and efficient system has become a critical component of businesses of all sizes. It’s therefore important to understand these issues in order to design and implement a network for your specific type of business that ensures security, reliability and availability. Find IT management services that will grow with you. Today, technology is changing at an extremely fast pace. Do you find yourself focusing more on your back office instead of your clients? Do you ever wonder what “doing it yourself” with your IT services is actually costing you versus saving you? Wouldn’t you like to just pick up the phone when there’s a problem and ask someone else to fix it? Tribus Computers has an established network of computer technicians available to assist and support you with all your computer needs. 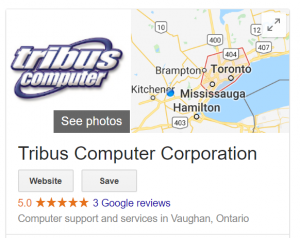 From design, to purchase, to installation support, and even cloud services and secure network needs, Tribus Computers manages total IT services in the GTA. In short, Tribus can help you save time and money, both of which are at a premium like never before.